Fan Of "Happy Days"? These Secrets Will Blow You Away! Fan Of “Happy Days”? These Secrets Will Blow You Away! 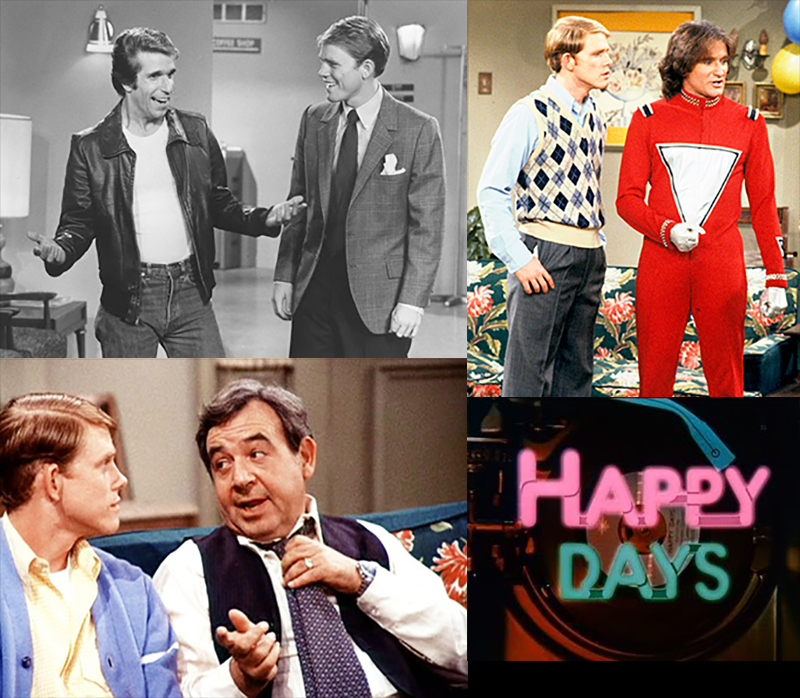 “Happy Days” is a show that ran in syndication for decades following its last episode in 1984, even though it debuted on television more than 40 years ago. 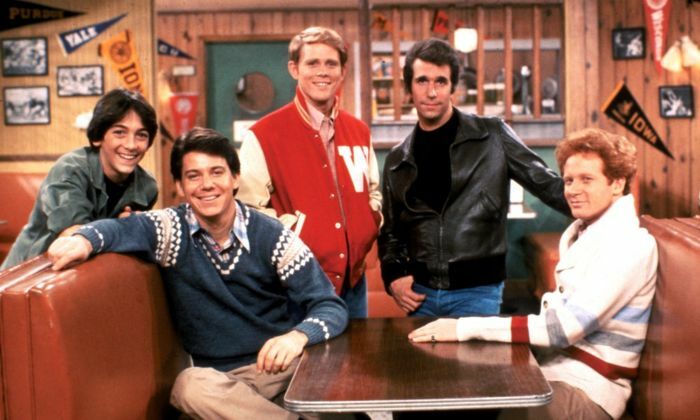 The 50s throwback show launched the careers of many famous stars including actor-turned-director Ron Howard, Henry Winkler, and Scott Baio, just to name a few. 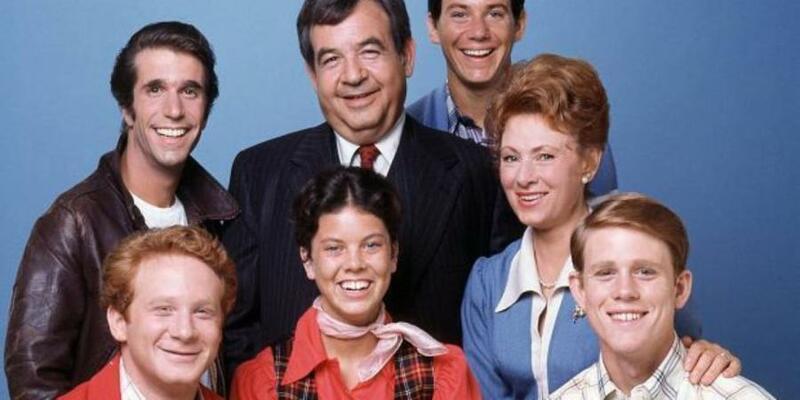 During a time when our nation was polarized by politics, the sitcom drew in a large audience for its nostalgic, wholesome narrative-driven episodes which reflected on the innocent times of yesteryear. In terms of longevity, “Happy Days” had this rarity. The show was such a success that it lasted for 11 seasons, which is virtually unheard of even in today’s era of television. In fact, it still holds the record for being one of ABC’s longest running sitcoms. How’s that for having legs? Can you imagine the sitcom being called “Cool”? Neither can we! The name of the sitcom is in the show’s theme song, but back before the show aired, the series creator wanted the sitcom to be called “Cool.” The reason why the name was axed is because audiences said the show sounded like a cigarette brand. Think this is surprising? Head on over to #8. 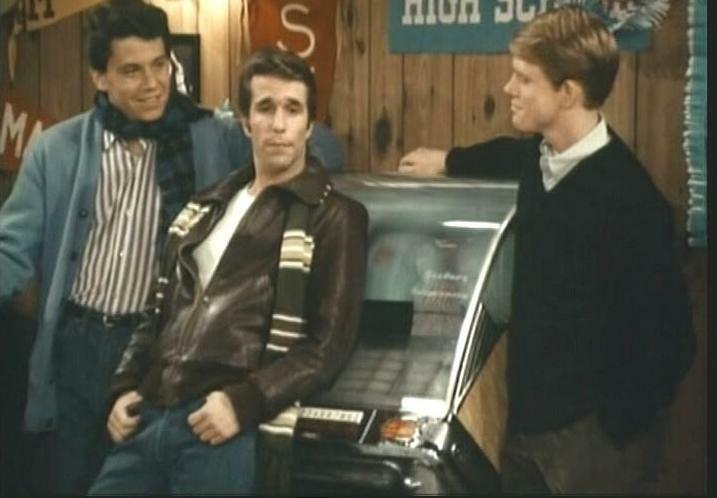 Ever wonder why the tunes played from the “Happy Days” jukebox sounded so familiar? It’s not just because they were standard hits, but rather a familiar face was singing them. It’s said that Potsie (Anson Williams) sang the songs that came out of the jukebox to save producers the fees for obtaining the copyrighted song. This definitely wouldn’t fly today! The show became such a popular hit that director Gary Marshall was approached to create storylines that supported important causes. Since literacy was down, he was asked to encourage reading. 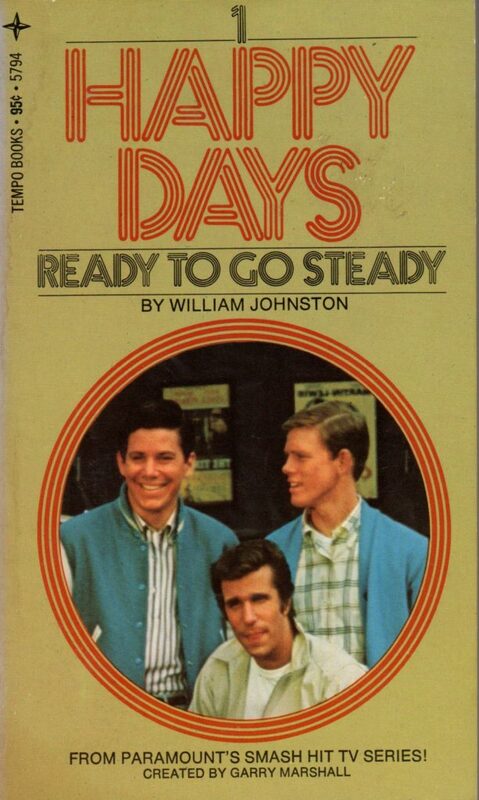 That’s why in one episode, The Fonz takes a trip to the library. As a result, library attendance went up by 500%!